Search engines have made our life easier, not only on the internet but also in different spheres of life. 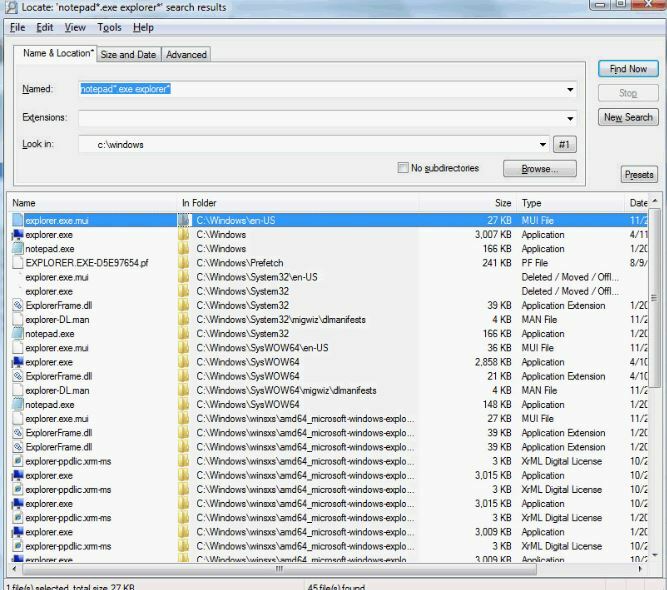 Searching for files on the computer’s local file system can be equally messy at times, and in such cases, the desktop search tools can be pretty helpful. But, is the desktop search tool, which comes with Windows or Linux, efficient enough! Yes, it is. But you cannot search for files with a lot of criteria, other than the common ones, which include, search filter with size, file type, file location, and ultimately the filename. Moreover, the default Windows search tool can also be slow at times but is improving though. Though there can be a few more search filters, but in many cases, they are not always enough. That being said, you can even download a number of desktop search software, which are more efficient than the default search tool, which is provided as a gifted add-on, on your Windows operating system. From time to time, users might need to search within files, or want to search things with some kind of relevance, and in such cases, the search tool, which comes with Windows, is not efficient enough, and the third party desktop search tools can come to the rescue. But, how many desktop search Windows 10, Windows 8 or for Windows 7 is available! There are many, and to make your task simpler, I have brought the top desktop search engines, ignoring the not so efficient ones, to make your digital life easier, if you want to do a lot of searches on your desktop. Without further ado let’s find the list of the best desktop search engines software. Everything desktop search is one of the best & free desktop search engines, which you can download, to search almost everything, and doing justice with its name, at the same time. The user interface is quite simple, and you can start using it, without the need of investing a lot of time learning how to use it. Yes, the Everything search latest version is as simple as that. With the help of Everything search administrator privileges, you can search the complete system, which is quite handy, as well. The search Everything 32-bit version is very tiny, and will hardly take up any space on your hard drive, and RAM, after being installed. After you download Everything search, it will index your complete system to give you the most relevant results for your search, and that too at the minimum possible time. If you are a Linux user, you must know the grep command on Linux, which offers a well-organized way of searching for things on it. The grepWin is a searching tool, which can offer you a number of options to narrow down your search results, once you search for a particular thing. 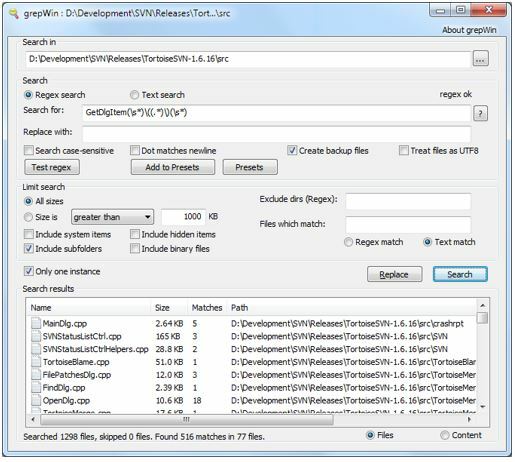 From searching for files to searching for something within contents, you can do almost everything with grepWin. 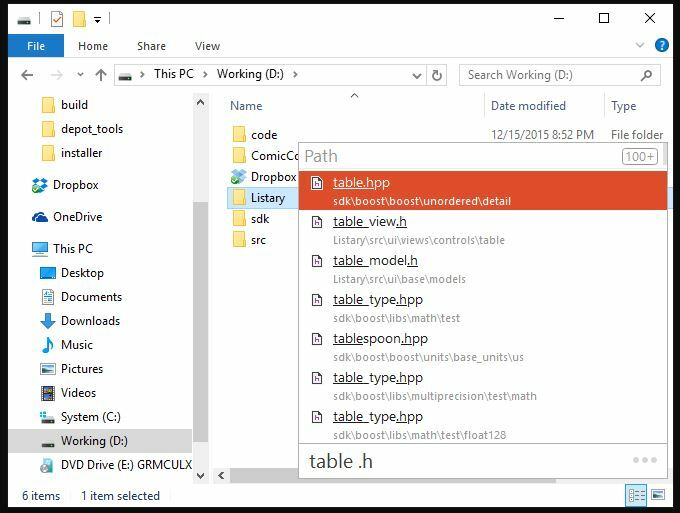 You can even replace the contents of any text-based file, with something new, which is another great feature of grepWin, and that is something not available for most other desktop search tools, which is available for Windows. Copernic is one of the most popular names when it comes to the list of most popular desktop search engines. 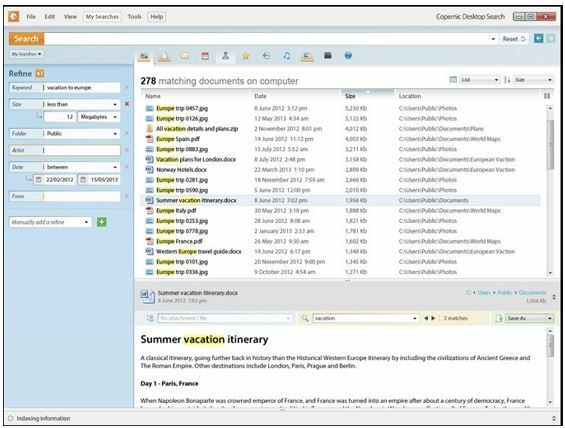 The Copernic Desktop Search 7 is the latest version of the software, and it offers a beautiful user interface that is quite handy for novice users. Though, there are numerous Copernic desktop search alternatives but not perfect like it. Moreover, if you are looking for the best Google desktop alternative 2017 or in 2018, Copernic search engine for desktop is the solution. The Copernic Desktop Search can also search for things on the web, apart from searching on your local hard drive. Though, it is not the perfect alternative for Google web search, nor it can search for your personal files on the web, but it can come handy for things, for some programs, which you need quickly, but can’t find it on your hard drive. You can even do the Copernic desktop search free download, if you do not want to use it professionally, or do not want to use it for commercial purposes. There is hardly anybody, who hasn’t heard of Google. Google Desktop Search, is yet another great desktop search tool, which can give you the same experience of searching for files on your hard drive, as it is on the Google desktop website. 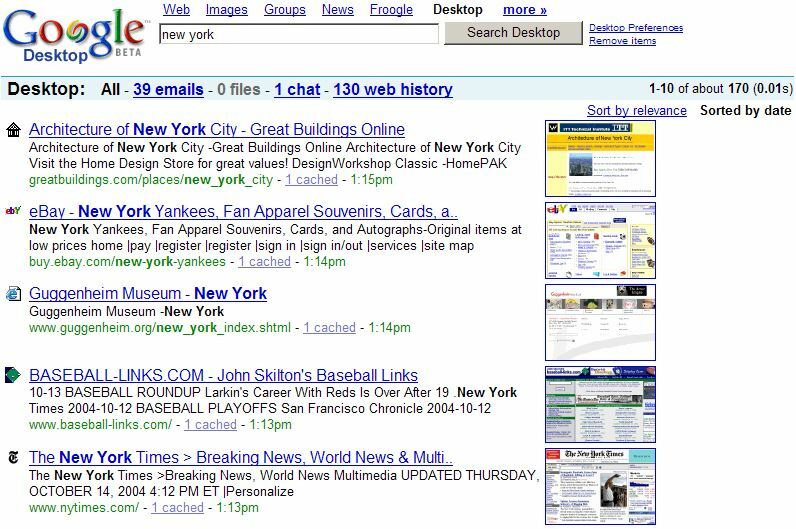 Though the Desktop Search Google is no longer being developed, but it used to be one of the best search tools for a standalone system in the last decade. Though dumped, you can still grab the installer to install Google Desktop, to search things on your hard drive, like a pro. The tool will automatically filter the search results into numerous common categories like music, videos, images, and many others. Though the interface may be slightly different if you use it in 2018, as the Google’s desktop website has gone through a number of changes, since 2011, when Google desktop search was last developed. 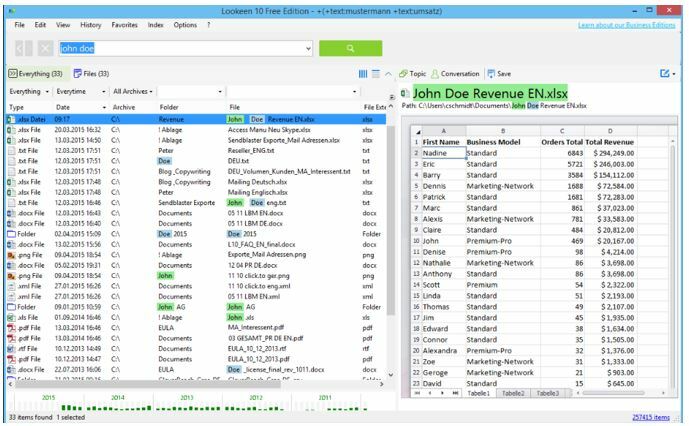 Looken is yet another great desktop search software, which offers almost all kind of solutions to search for things on your local system. Apart from searching files on your local file system, Looken can also be used to search files on external hard drives and flash drives. Looken can also show you previews of numerous file types, like images, texts, and videos, and there is even an option to edit the content of the text files directly. 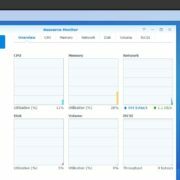 There is a free and paid version of Looken, and if you are looking for personal uses, the free version of Looken is going to be great for you. Listary is one of the best desktop search tools, not because it offers a rich set of features, but for the minimal and simplistic user interface. Searching for something on Listary is just a piece of the pie. After opening the folder just start typing for your thing and the search results will be displayed right away, and you will get real-time search results with it. Listary can also help you to carry out some simple folder activities, and activities on your search results, which include copying and moving folders, copying the location of the search results, and many more. Apart from searching for your files and folders, Listary can also help you move to a different folder, by just typing the name. Listary offers both free and a paid version. However, the free version meant for personal and non-commercial use is not going to disappoint you. One of the best desktop search engines today is the Exselo Desktop search, which can even search for your emails on Microsoft Outlook, apart from searching for your files on the cloud. Thus, Exselo Desktop is also one of the best Outlook Search tools for Windows, as well. Apart from offering such cool set of features, another great aspect of the Exselo Desktop search is the user-friendly interface, which it offers. The user interface is simple, yet powerful, and you can get almost everything you need, with the simple user interface. 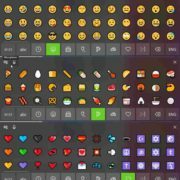 The free version can offer you all the functionalities, and the only reason you should go for the paid or the premium version is to get support for multiple users. Locate32 is yet another one of the best desktop search 2017 list, which offer a clean user interface, as well, making it easy to search, even for the novice users out there. 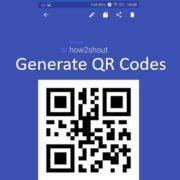 Locate32 is portable, and thus, you will not have to install it. You can start searching for things, just by entering the name of the file, which you want to search. It can be configured to search for contents with every single keystroke, which is even helpful for finding out real-time search results, saving your time. 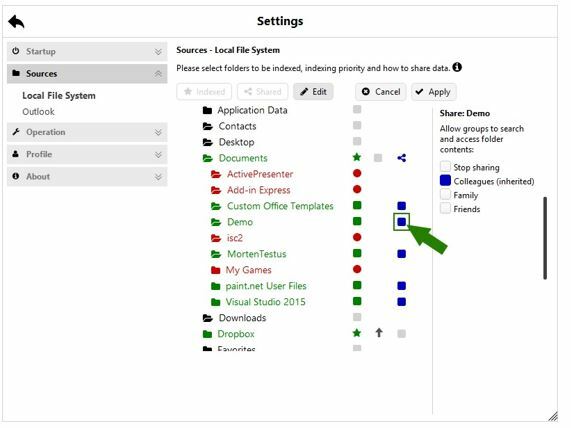 There is even an option to choose the location, where to find the file or folder, which can be helpful, as well. Locate32 is lightweight, and you should start using it today if you want something better than the desktop search with Windows. Wait! Why is it here! While talking about the desktop search tools for Windows, how can we forget the default desktop search tool, which is available for Windows! Windows Search on the desktop has improved with every new edition of Windows, since Windows Vista. Prior to Windows Vista, we had to find out the Search option on the start menu, to start searching for things. But Since Windows Vista, searches can be started directly from the start menu to make things even easier. With Windows Desktop Search Windows 10, the search option is simplified, and you can search for different kinds of contents on the local hard drive and Web at the same time, kudos to Cortana. Should I give you a free tip! If you do not have the habit of forgetting the location of your files and folders every single day and every single hour, I am sure, Mrs. Cortana on Windows 10 will help you maintain your life, as simple as before. There are a number of other search engines, which are meant for searching for files on the server, searching for duplicate files, and many more. I ignored them from the list, as they are meant for a special class of users, and are meant for some special purposes. The command line search tool for Linux and the ‘grep’ command is too efficient, and thus, I did not keep any Linux desktop search tools, as most people do not need them. Hope the list of desktop search software on Windows was helpful for you. 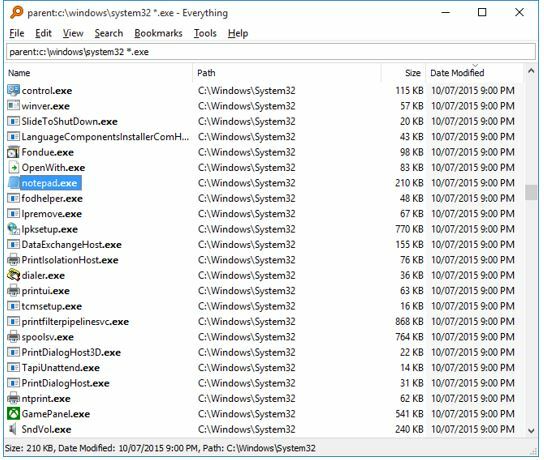 Are you in love with the default Windows search tool, or use some other tool? Let me know about it in the comment section down below. Google discontinued Google Desktop in late 2011. Why do you tech guys like to send people down rabbit holes? Google’s 2011 Desktop search may still be a viable and helpful tool. 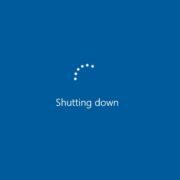 But, why as a tech ‘expert’ Engineer, with honors, and likes to blog about it, suggest software that’s now nine years old and discontinued without support? You certainly appear to have the qualifications, and you claim ‘ultimately has answers to everything.’ That’s commendable. However, please don’t make your answer an excuse.